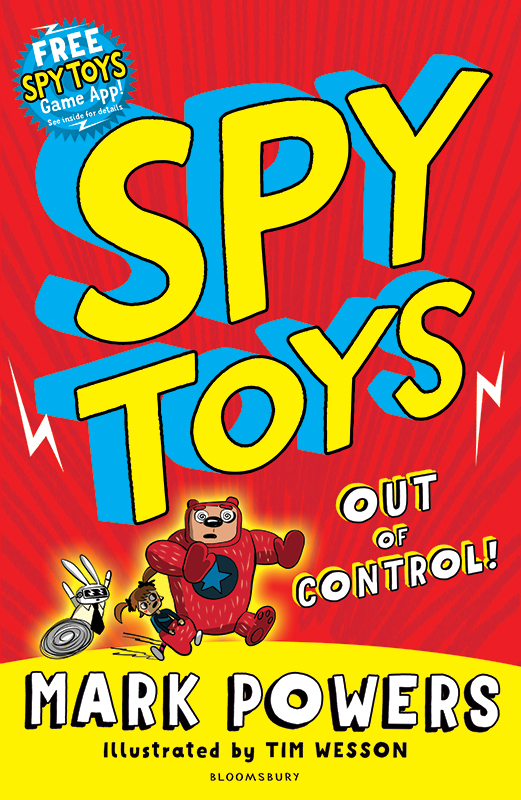 Spy Toys: Out of Control hits the shelves this week featuring cover and inside illustrations by Tim Wesson. 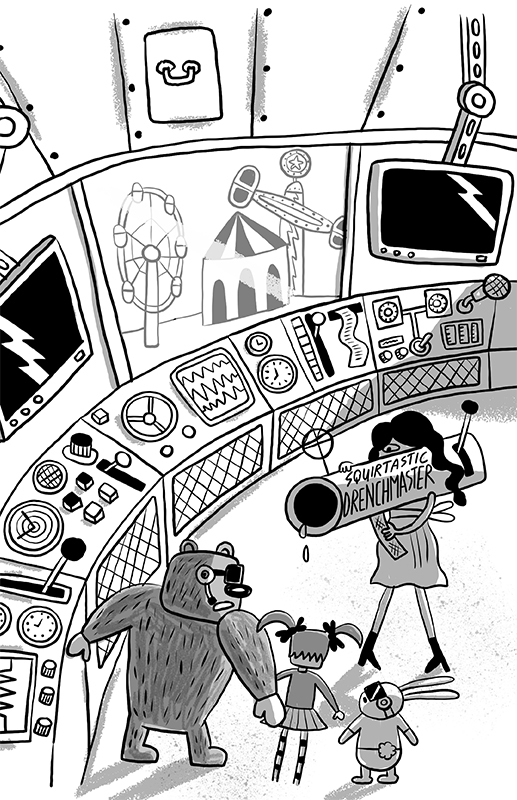 Tim and author, Mark Powers take readers on a mad-cap adventure with the Spy Toy gang in this second book in the series, published by Bloomsbury. 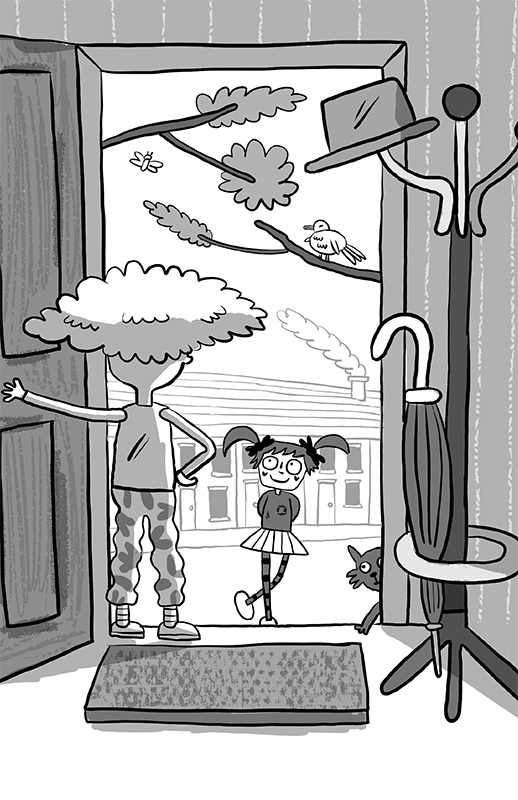 Filled with Tim’s hilarious illustrations, this fantastic book is bound to engage young readers. 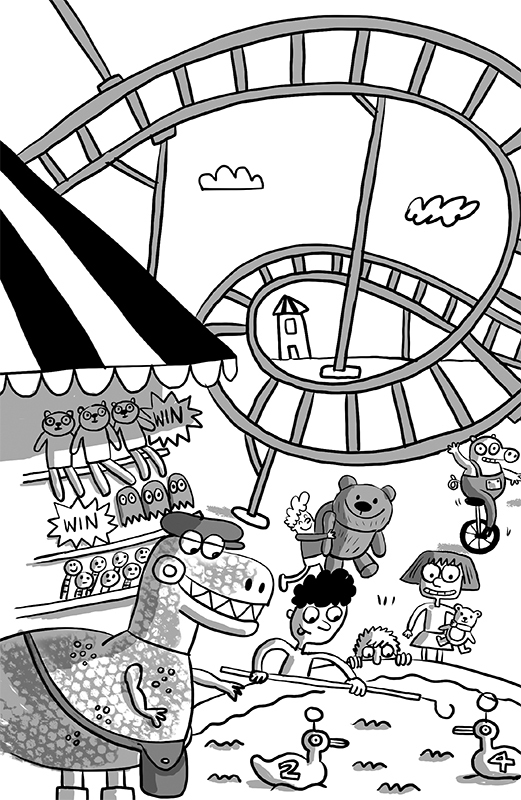 To see Tim’s portfolio, click here. Tim Wesson is represented by Kids Corner. Published on 9 August 2017.